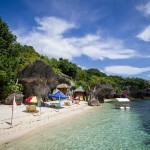 Hagdan Beach Resort on the back of Higatangan Island. 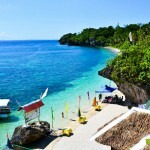 Faces the Visayan Sea. 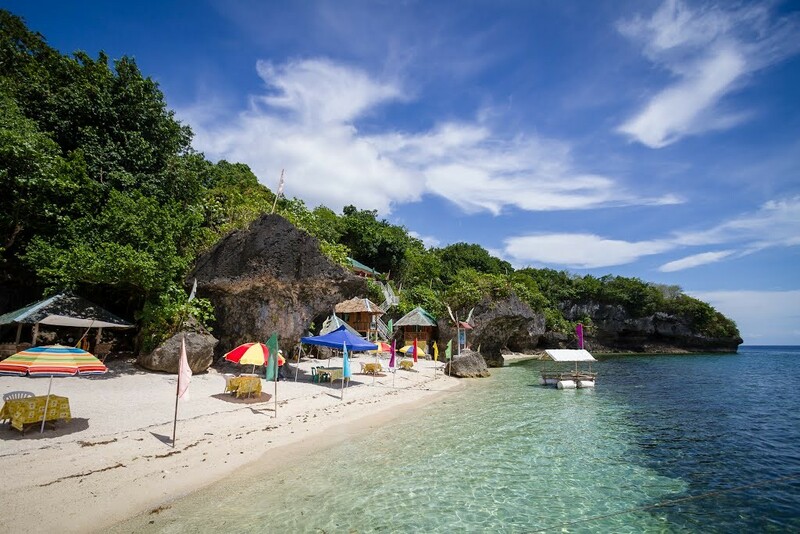 Perfect place, less crowded beach resort. 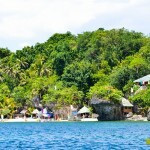 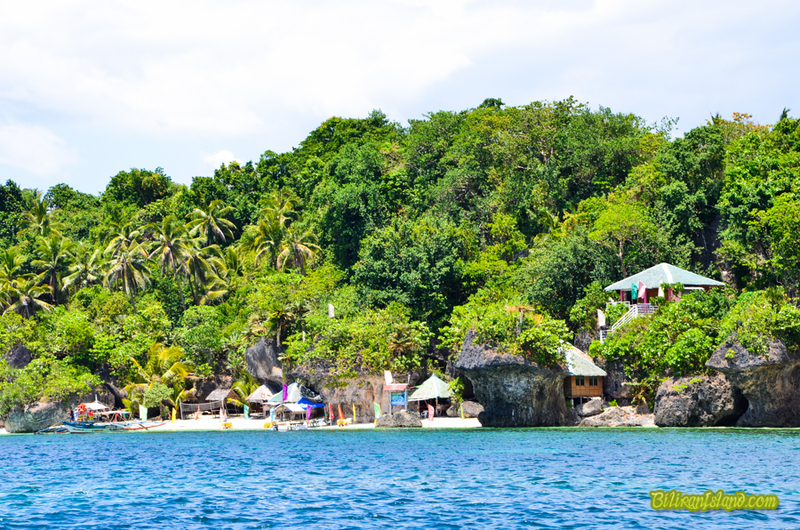 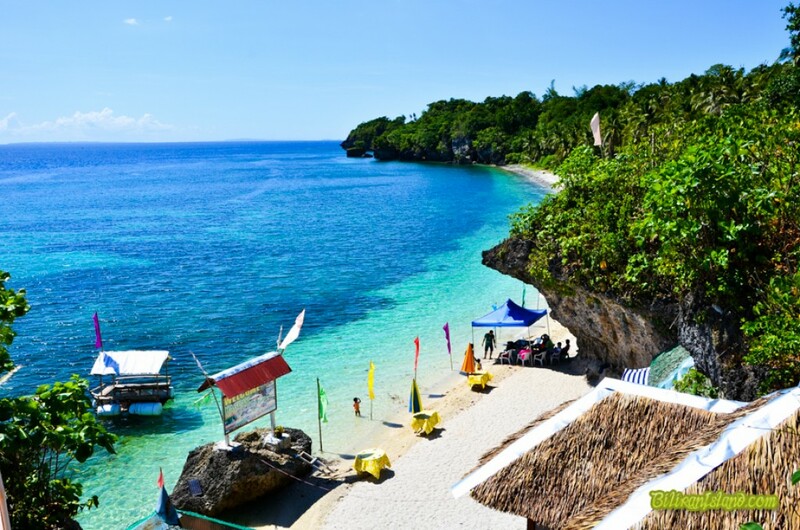 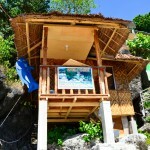 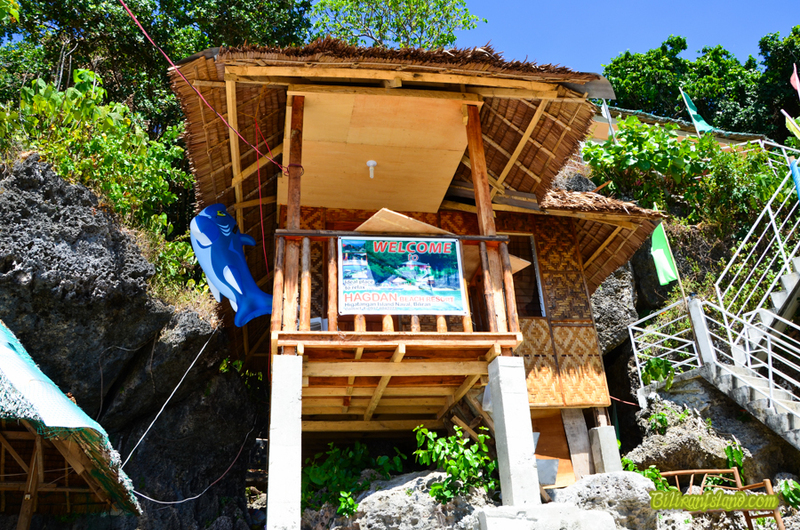 It has 4 rooms and a view of the rock formation; white sand beach.